WX New York Women Executives in Real Estate empowers women to build successful careers in the real estate industry, supporting them at all stages of their professional development. WX’s mission is to promote the advancement of women in commercial real estate, enhance the public perception of the role of women within the industry and promote the highest standards of professionalism, ethics and integrity in the field. 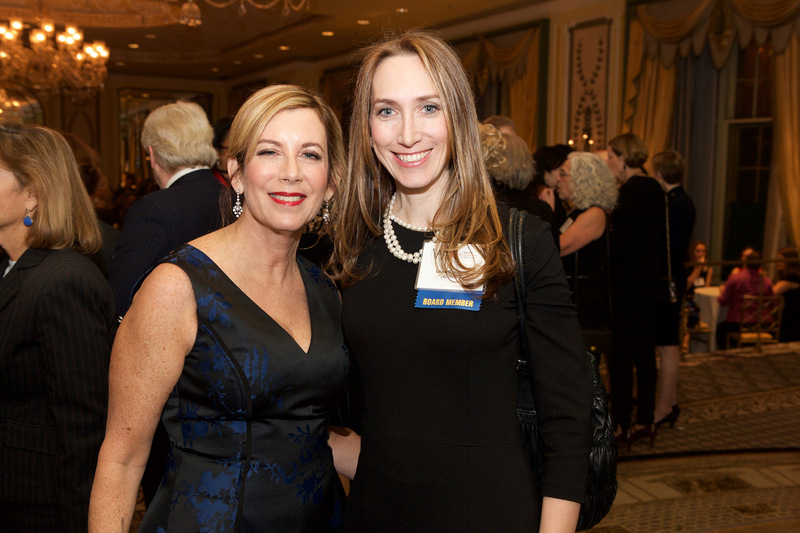 For three decades, WX has been an invitation-only association for New York’s executive women actively engaged in the commercial real estate industry. At 200 strong, WX’s membership is comprised of executive women from a variety of backgrounds, from owners, developers and brokers to architects, engineers, bankers and lawyers.